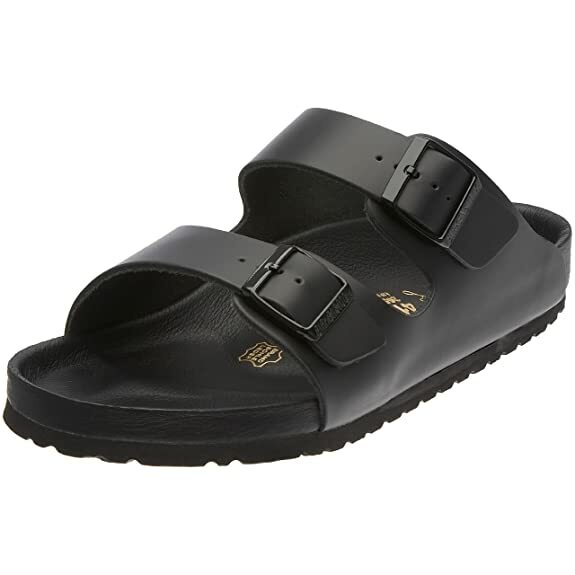 Oddly enough, the most complicated and difficult thing to track down to date was a pair of birkenstocks - seriously!? Nevertheless I enjoy a good challenge, and after 4 weeks of searching, located a pair of these monterey black exquisites in Australia. I think it's a retired style so they are hard to find? Who knows. They only had a size 36 and 39 left and I've had 38's in the past and hope the 39's will fit okay because my feet have grown since my 38's. And yes, I'm totally hopping on this trend bandwagon. I think I still have a few pairs from high school sitting around somewhere, probably with my checkerboard hippy pants, so I'm hoping the all black tones it down a bit.